The way we go about doing things is becoming easier and easier, thanks to technology. Can opening has not been left behind. 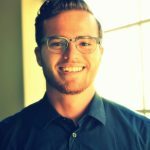 There are new innovations all aimed at making this task easier. Unlike before when can opening was strenuous and hectic with so much energy being required just to get a can open, today can opening is easier with only a little energy being required to open even the tightly sealed cans. Shopping for a can opener may not be the most exciting thing you ever did. It may also seem like it’s not something you really need, right? Wrong! A can opener is a basic tool that should be in each and every kitchen. This is because we all at some point buy food in a can. Could be canned beans, tomatoes, fruit cocktail, etc; if you don’t have a can opener ready, then opening your canned foods becomes quite tough. Whether you are getting a can opener for your home or business, you need to carefully consider some very important factors. These include; safety, ease of handling and hygiene. 5.1 Will this work on soda cans? 5.2 My grandma has a difficult time with her grip. Is this ideal for her? 5.3 How does it rate for food safety? 5.4 Is this dishwasher safe? 5.5 Does it work for left handed people? While it is possible to use other tools for the can opening job, you risk hurting yourself in the process. This is why you need to get yourself a can opener. These are readily available and come in different shapes, sizes and prices. A key thing you may want to look for when getting a can opener include those with knobs positioned parallel to the side of the can. This positioning allows you to see if you are correctly attaching it and also reduces strain on your wrist and elbow. You may also want to get a can opener that comes with pincers so you don’t have to touch the lid once you remove it. This may however not be a big deal seeing as the opener you get leaves very smooth edges. I have tested a few of the very best ones available for a good price. Here is a review of one of the best can openers of 2018 and my personal best, the Zyliss Lock n Lift Can Opener with Lid Lifter Magnet. The Zyliss Lock n Lift Can Opener with Lid Lifter Magnet is powerful, safe and efficient. It is a manual metal and plastic can opener with rubber panels in the handle for a non-slip grip. It can open cans of all sizes, regardless of the material of the lid. It is designed ergonomically for maximum comfort and efficiency. Its cutting wheel is made from stainless steel making it corrosion and rust resistant. 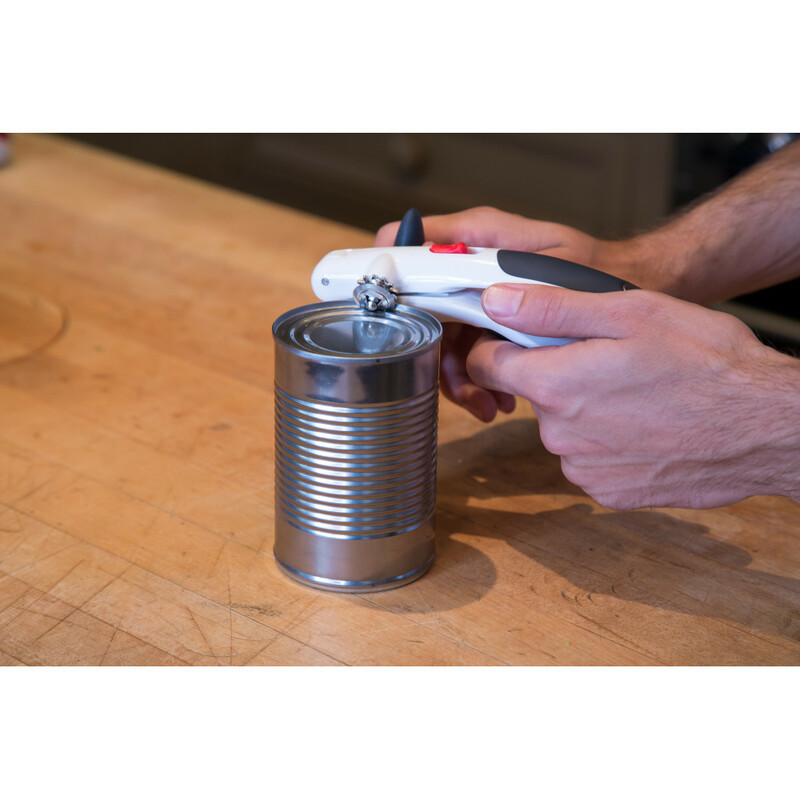 This can opener locks onto cans for easy cutting. Your hands stay off the lid thanks to its strong magnet which lifts and releases the lid making easy and safe to dispose. 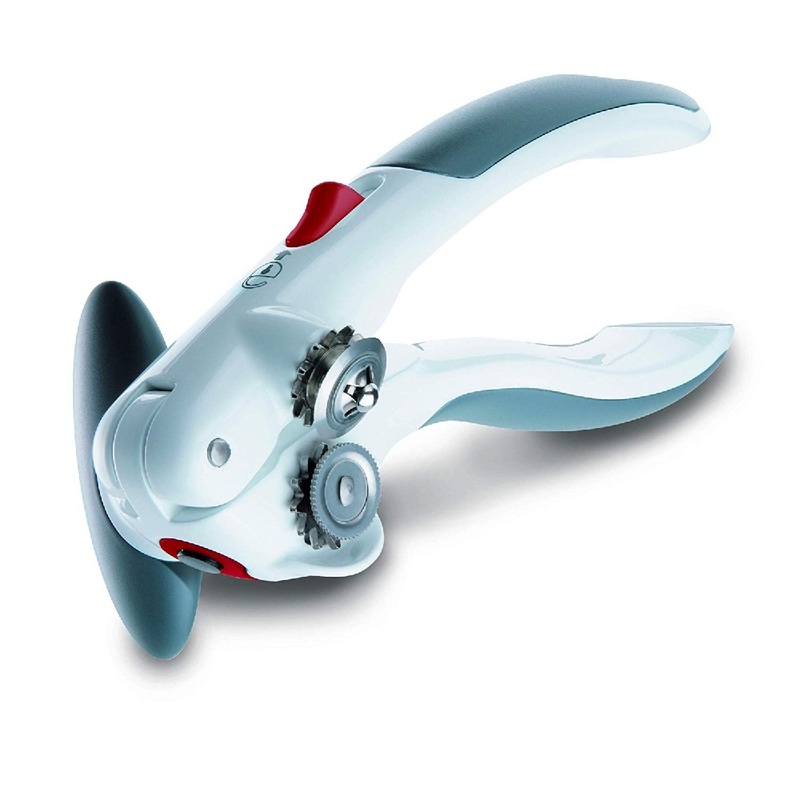 Its soft touch grip that requires little effort to grip and use makes this can opener great for use by elderly people or those suffering from arthritis. This can opener is easy to use. Will this work on soda cans? I don’t think so because soda cans aren’t sealed the same as other cans. A soda can has no rim for the opener to attach itself on. My grandma has a difficult time with her grip. Is this ideal for her? Yes, this can opener is easier to put on and turn compared to the other can openers I’ve tried. How does it rate for food safety? While I may not know about the rating, I know that it cuts cans cleanly, taking the whole top off. It doesn’t touch the food. That is pretty safe I would say. No it isn’t. I don’t think you are supposed to wash it. Just use a Qtip and Windex to clean it every now and then. Does it work for left handed people? Yes it does! You should have no trouble at all as it turns from the top not from the side. While there are lots of different makes and models of can openers out there all that appear to do the can opening job just fine, few will do it quite like the Zyliss Lock n Lift Can Opener with Lid Lifter Magnet. It is safe, strong and efficient and opens cans quickly and cleanly, leaving smooth edges. It doesn’t touch the food at all. Its soft grip that requires very little energy to turn makes it comfortable to use and ideal for all especially the old and those that suffer from arthritis. When all is said and done, you could pick any can opener and it could turn out to be the best for you. However, if you are looking to ease and revolutionize the way you open cans, I highly recommend you get the Zyliss Lock n Lift Can Opener with Lid Lifter Magnet.